14 customers can win free coffee for a month. 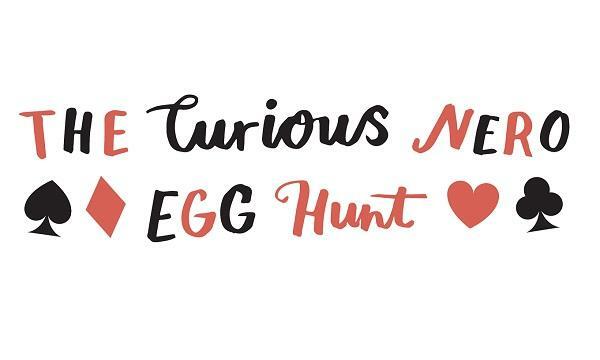 Caffè Nero’s Alice in Wonderland-themed Easter egg hunt returns for the second year in a row, giving customers the chance to win rewards and prizes for every in-store purchase through its Yoyo-powered app. Up until April 21, customers who buy coffee through the Caffè Nero app will have the chance to tap or shake their phone and find one of six prize-giving eggs. Prizes include 1000s of bonus Caffè Nero loyalty stamps, free vouchers, and free coffee for a month for fourteen winners. Each egg has been designed in collaboration with the Victoria & Albert Museum. Last year’s inaugural campaign saw 300,000 Easter eggs opened by customers through the app, which led to more than 100,000 new Caffè Nero app customers.